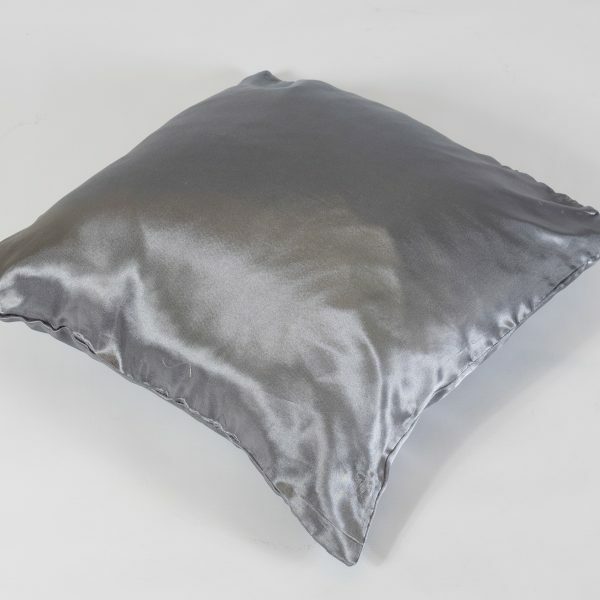 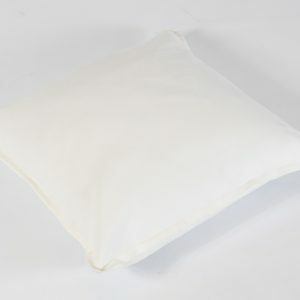 Our shiny silver-coloured pewter scatter cushion will add depth and a touch of luxe to your event. 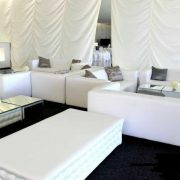 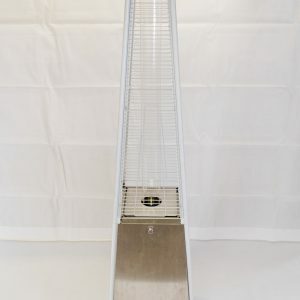 Silver and white is a perfect combination for a winter wedding, or a Christmas party. 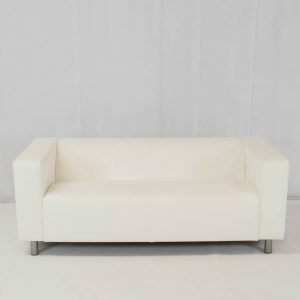 Use the pewter scatter cushions to add shimmer and shine to our Club Lounge Sofas, or add a touch of space age chic with our amazing new Chesterfield Benches. 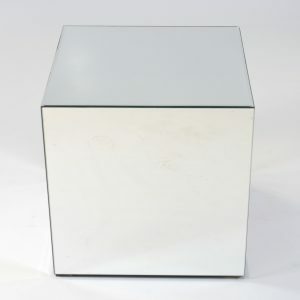 Add even more sparkle by hiring some of our mirror cubes to reflect those party lights! 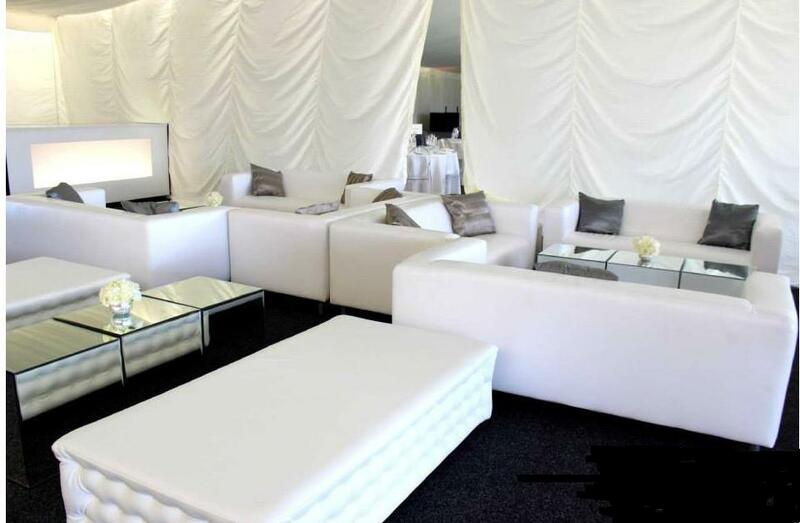 As a recent trend in event furnishings, metallics look set to stay for the coming season. 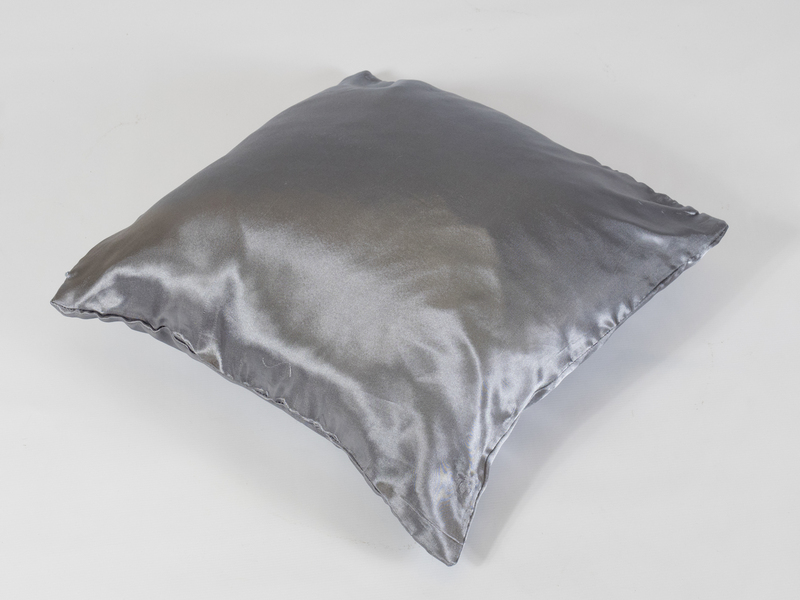 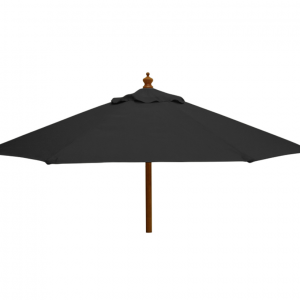 Stay on point and add our Pewter Scatter Cushion to your furniture hire quote today!